With the weekend getting deliciously closer with every passing second, we’ve just found something which is going to make this one even sweeter. 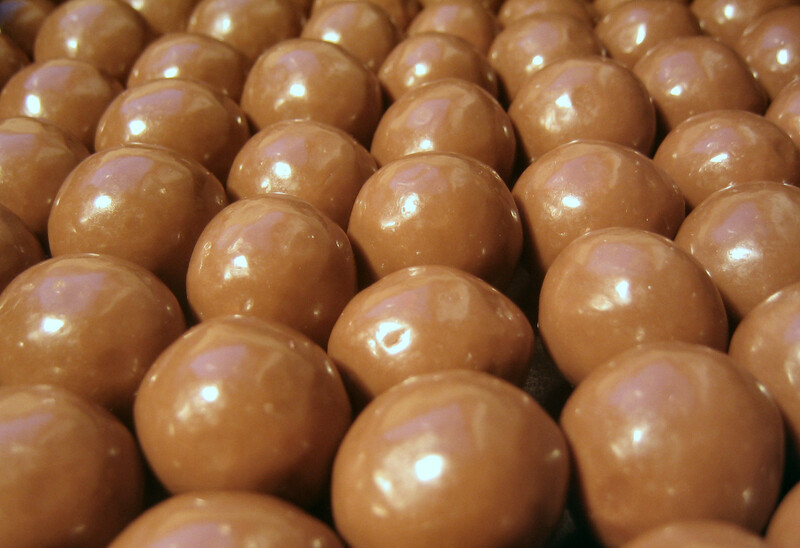 Malteser cocktails. That’s right, someone’s combined a chocolate more usually associated with staying in, and made it ready to party by adding alcohol – why hasn’t this been done before? Combining chocolate milk, maltesers and chocolate liqueur, among other ingredients, these calorific cocktails seem like the perfect weekend treat. The cocktail in question was created by the guys at Malt + Bass bar in Corby, Northamptonshire, according to The Sun, which means the lucky people of Corby have been getting their chops around this chocolate-y goodness way before the rest of us. So we’ve got some catching up to do. The brilliant bartenders have also revealed the ingredients for their creamy concoction, so strap yourselves in. 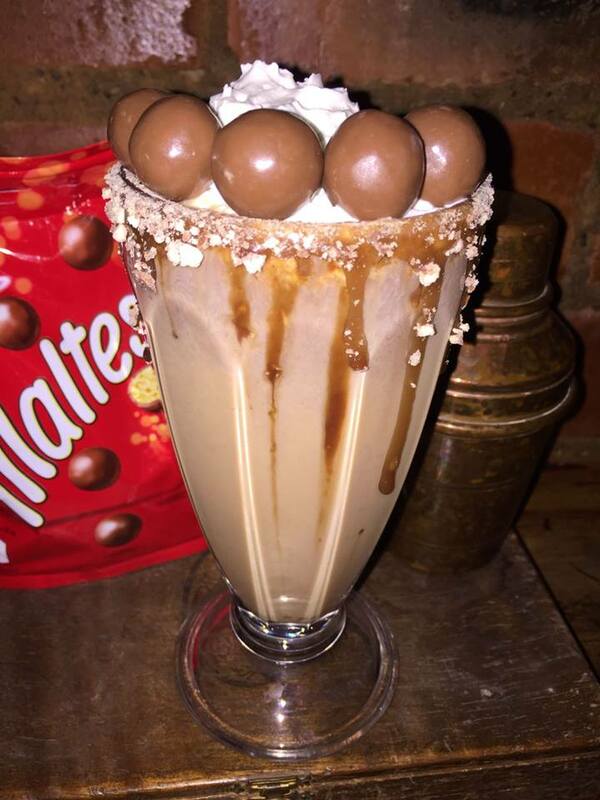 It combines: chocolate liqueur, Baileys, honeycomb vodka, chocolate milk and malt powder, topped with lashings of whipped cream, caramel and, of course, maltesers. Yummers. 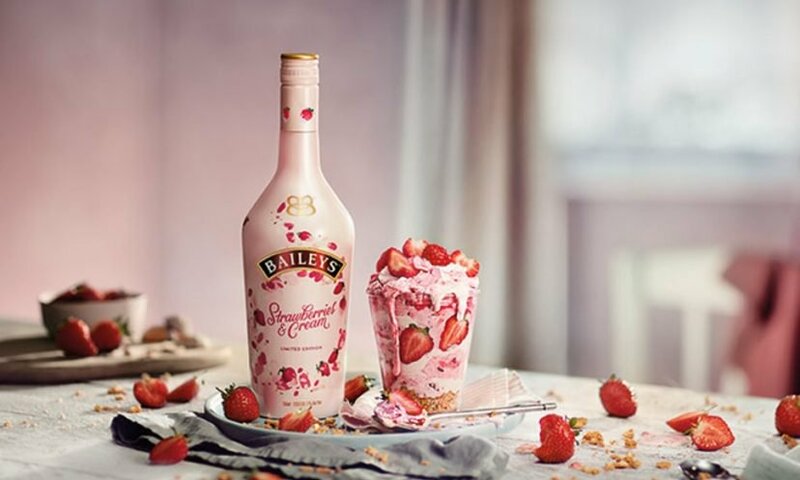 However, if maltesers aren’t your thing, but you have a sweet tooth and a craving for something creamy, it was recently announced Baileys has launched a new flavour – Strawberries and Cream – and it’s coming to the UK for the first time ever. Lovers of the famous Irish cream liqueur will be able to buy this new and innovative flavour from all Asda supermarkets from June 4, for just £15. The deliciously pink, Baileys Strawberries & Cream promises to deliver a taste of British summertime in every glass, perfect for picnics, sipping while watching Wimbledon or lazy evenings alike. Our customers love new and different flavours, especially when they are as seasonally relevant as strawberries and cream, so we are really excited to be able to bring this product to our customers and know that it will be a real success. And don’t worry, for those of you who fancy something a little less creamy, but still need a summer drink fix, we’ve got you covered. How does an alcoholic Fanta Lemon slushy sound? Pretty good I know. Frozen Friday this week brings you everyone’s holiday favourite ? ? ? Vodka Fanta Lemon Slush ? ? The Highlander Scottish Pub in Ibiza proclaims to be the ‘biggest and best bar in west end Ibiza,’ bringing a taste of Scotland to the iconic party island. And it certainly looks like they’ve got the right idea. The San Antonio bar is now serving up a frozen cocktail which combines Fanta Lemon with Grey Goose vodka in a deliciously grown-up version of your favourite childhood slushie. Perfect fuel for dancing until the sun rises. There you have it, a veritable feast of new and exciting drinks for you all to try. One at a time though as, speaking from experience, I wouldn’t recommend mixing these. And please remember to always drink responsibly.